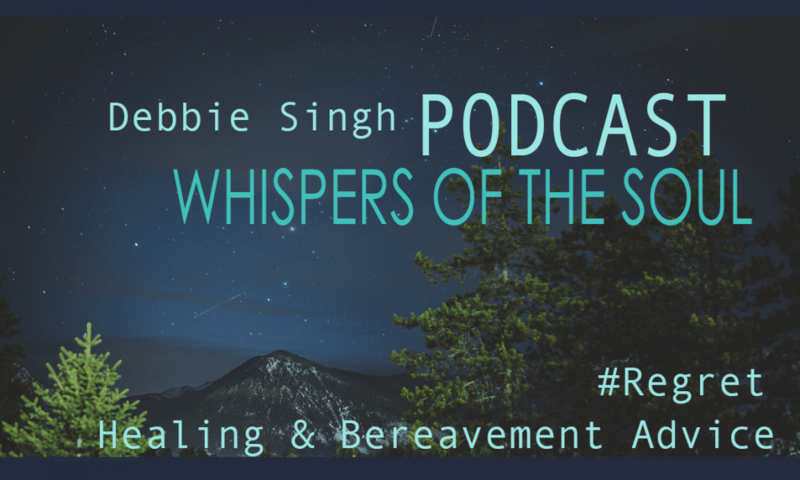 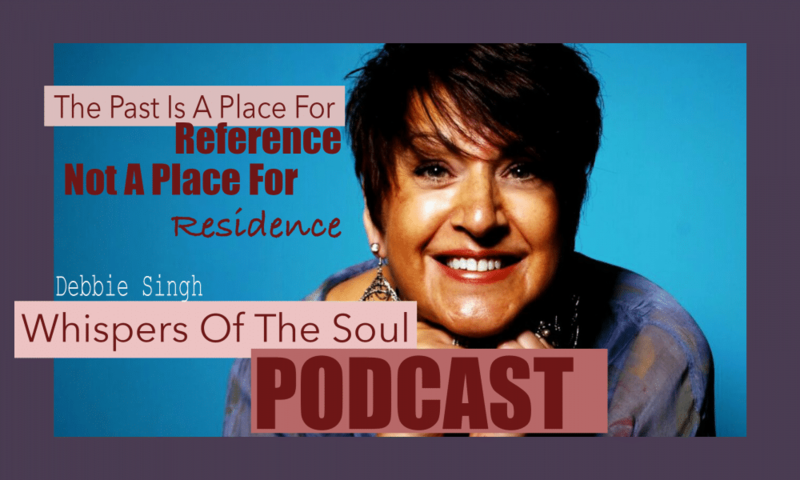 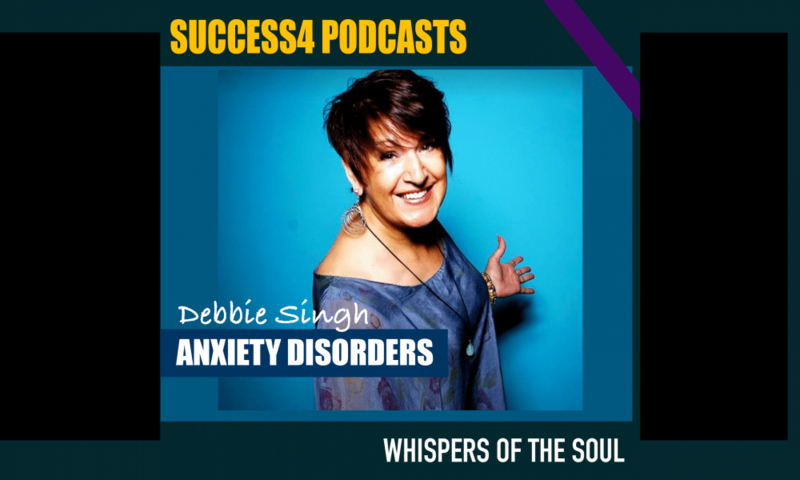 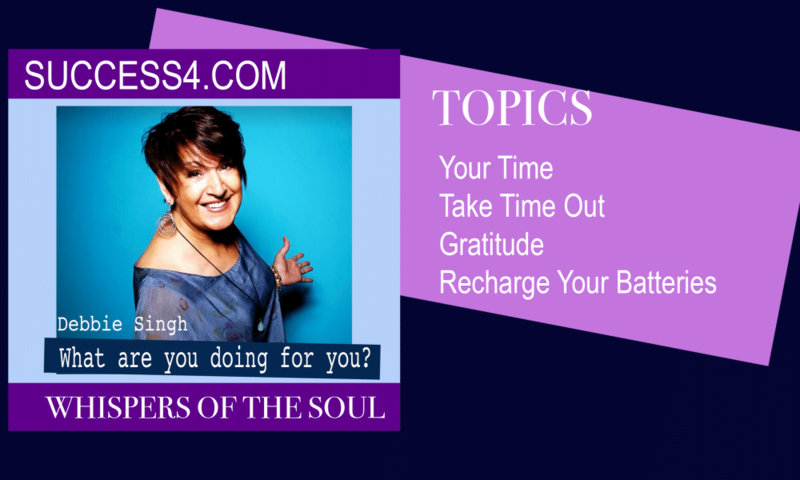 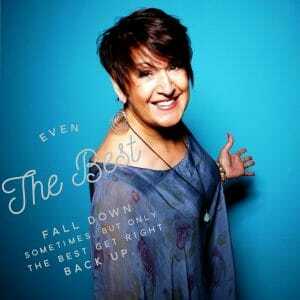 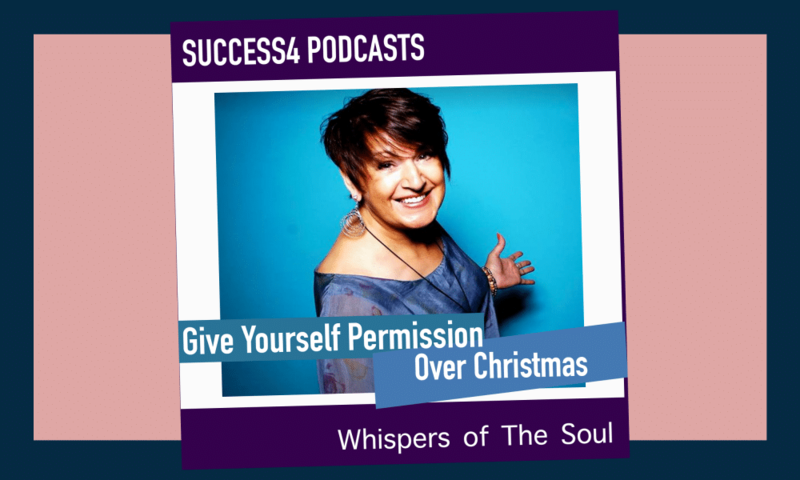 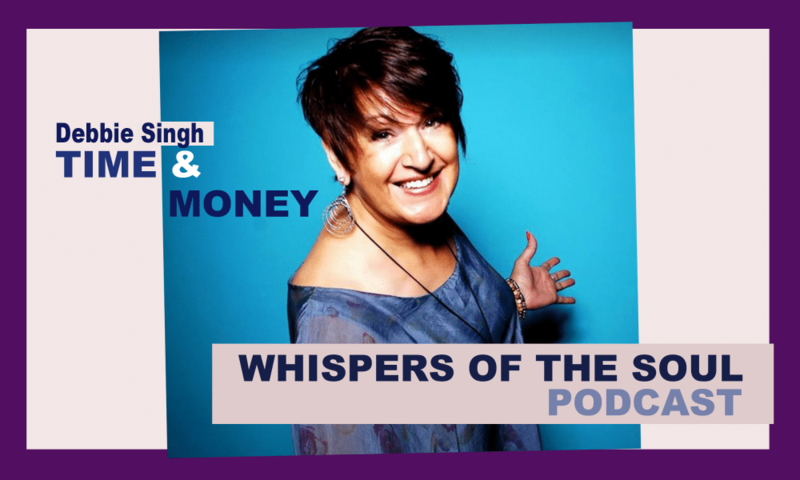 In this weeks podcast the UK’s No1 Bereavement Coach Debbie Singh talks about achieving your goals whilst life throws certain curve balls at you. 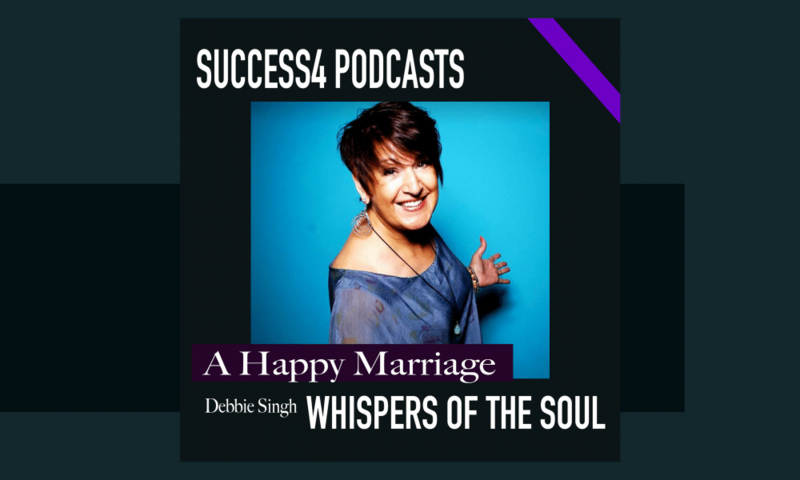 Being able to adjust and come up with creative solutions is essential to anyone starting a new business today, taking into account the ever increasing pace of technology. 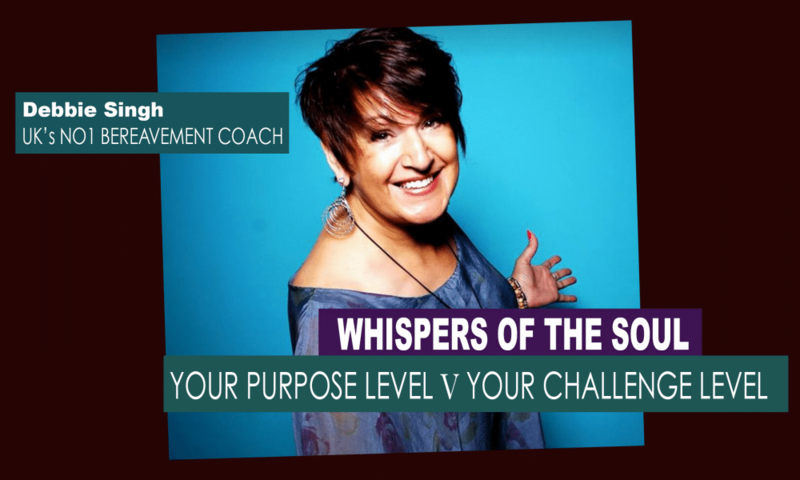 Being able to look forward and work through the curve balls that life throws at you is a key component to achieving success in your goals. 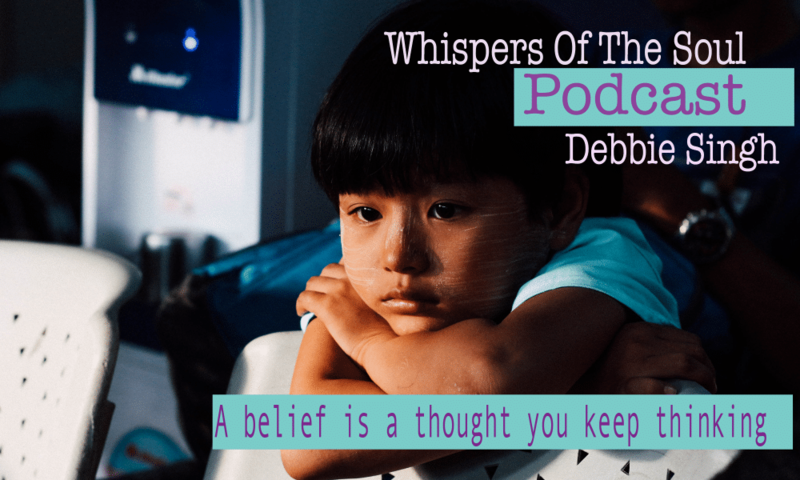 Debbie encourages your to address these situations as they come up and keep a positive attitude.